Premium features at a budget price. 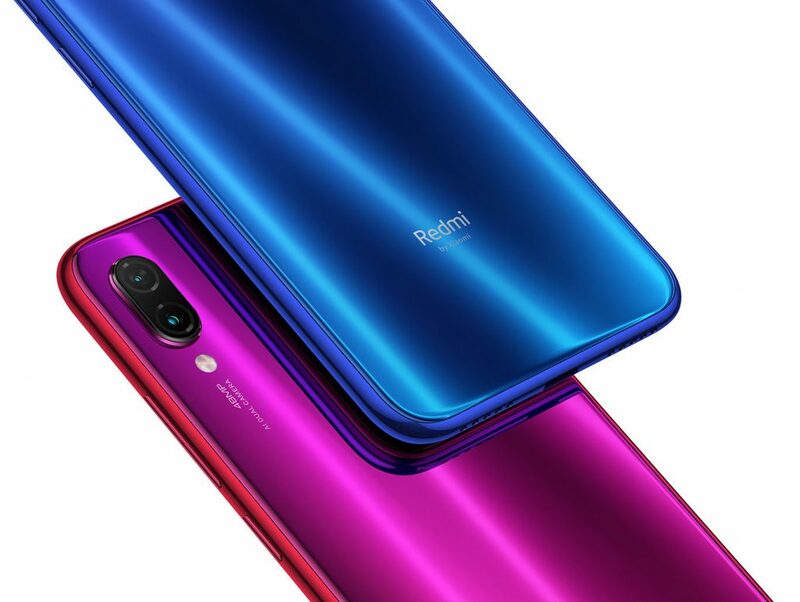 Chinese company Xiaomi has officially launched both the Mi 9 and the Redmi Note 7 in the UAE in an event last night. The Mi 9 will be available starting from today, March 21st, while the Redmi Note 7 will arrive in stores in April. 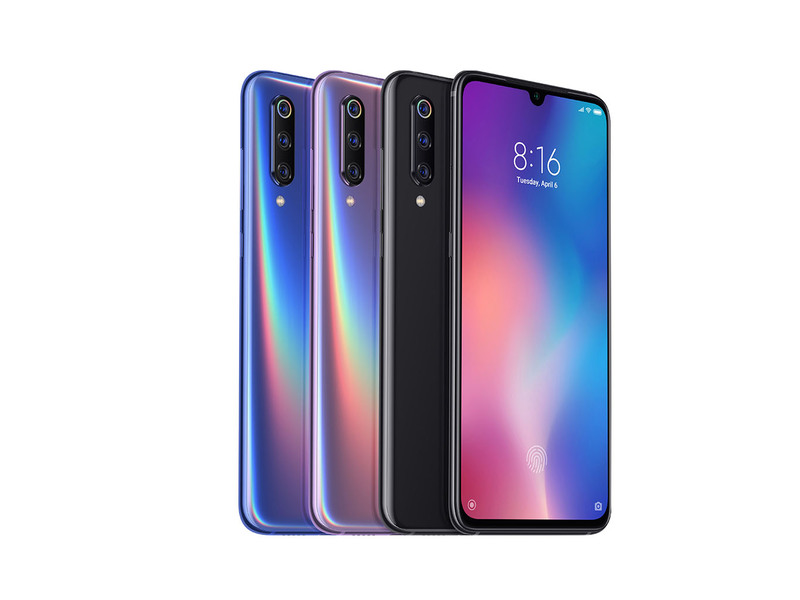 Launched around Mobile World Congress this year, the Xiaomi Mi 9 runs on the latest Snapdragon 855 CPU, which should put it on par with current flagship devices that cost more than double. Other specifications for the Mi 9 include a triple camera setup composing of a 48-megapixel wide-angle sensor with f/1.75 aperture, a 12-megapixel telephoto sensor with f/2.2 aperture and 2x optical zoom and lastly a 16-megapixel ultra-wide angle lens. There’s also a 20-megapixel front-facing camera included. 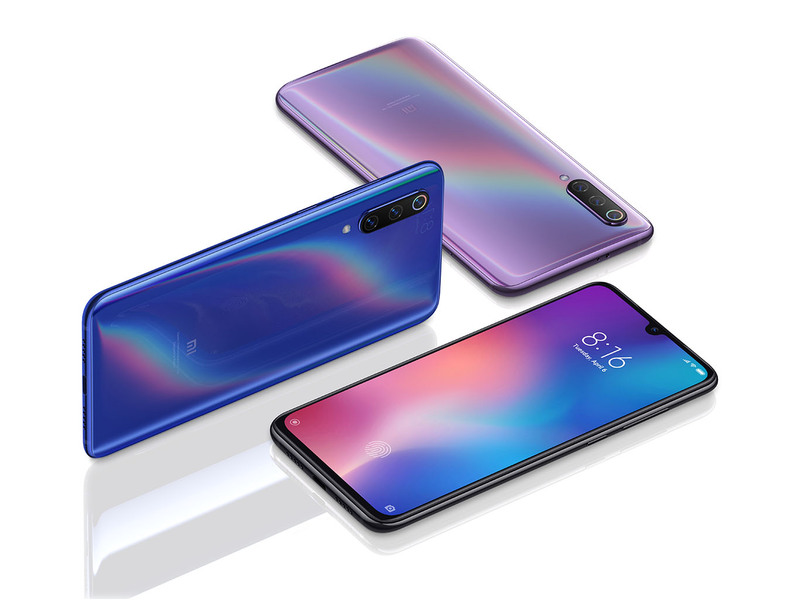 The Mi 9’s body is made from an all-curved glass design and has a stylish holographic rainbow spectrum that changes color when hit by light. Xiaomi says that this design was inspired by the works of architect Antoni Gaudi. The Mi 9 will come with a 6.39-inch AMOLED display with an FHD+ resolution. 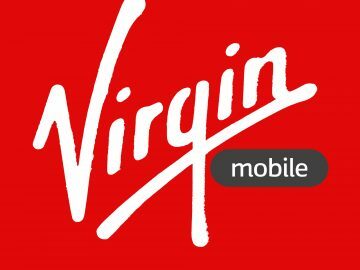 There’s also 6 GB of RAM and 128 GB of storage. 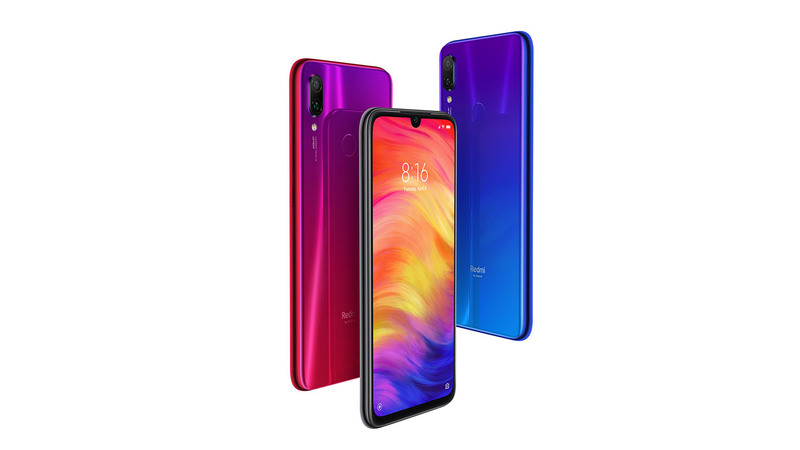 The Mi 9 has other variants, but it looks like this is the only version Xiaomi is releasing in the UAE. 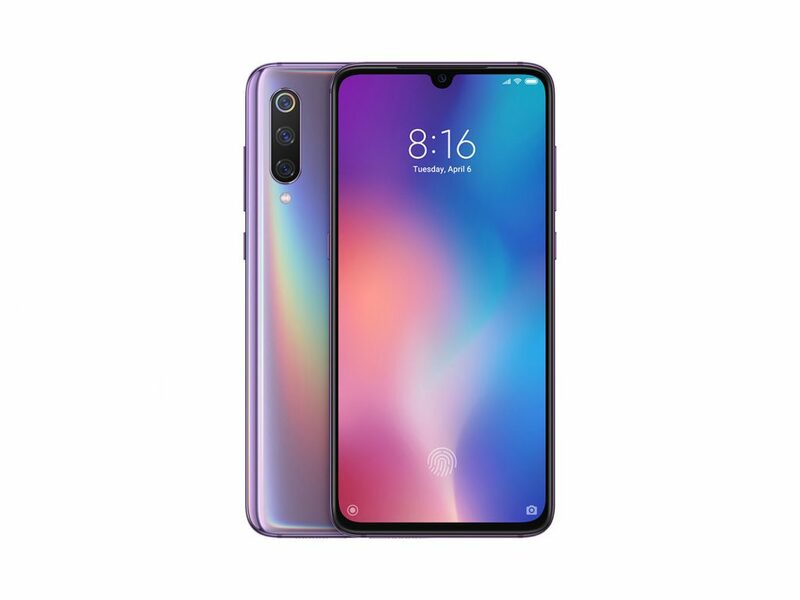 The Xiaomi Mi 9 will retail for just 1,849 AED. Moving on the Redmi Note 7, it now sports a more premium look and feel thanks to the all-glass design that’s protected by Corning Gorilla Glass 5. Specifications include a 6.3-inch display, a Snapdragon 660 processor, USB-C for charging and even an IR blaster so you can use it to control appliances like TVs. At the back, the Redmi Note 7 sports a Samsung ISOCELL Bright GM1 backside illuminated CMOS sensor that also makes the smartphone ideal for taking photos even in low-light. The Redmi Note 7 will be available in multiple colors with the 4 GB + 64 GB variant selling for 655 AED and the 4 GB + 128 GB selling for 829 AED. Stay tuned for a full review on the Mi 9 and Redmi Note 7 soon.